Beacon Hill Club is looking for an energetic and experienced Head Swim Coach for our 2019 summer season! 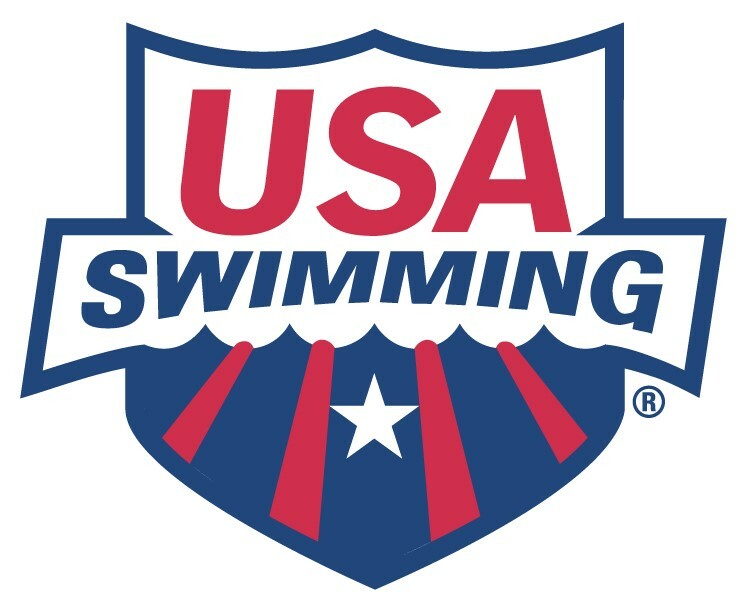 This position coordinates the day-to-day operations of the summer swim team program and develops positive relationships with all swimmers and members, while promoting program interest and participation. Interested candidates can apply by reaching out to Human Resources at recruiting@beaconhillclub.org with a brief cover letter and copy of their resume. Beacon Hill Club is a family-oriented, private country club located in Summit, NJ. Founded by friends in 1955, Beacon Hill Club is dedicated to providing the very best in social, dining and sporting activities in a welcome, friendly atmosphere.